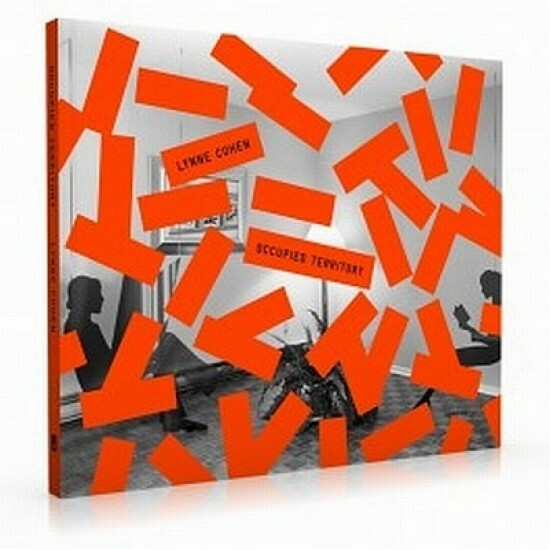 In June 2012, Aperture will release a newly expanded and updated reissue of Lynne Cohen’s first monograph, Occupied Territory. “In the nearly twenty years of work contained in the book, Cohen turns her view camera toward classrooms, science laboratories, testing facilities, waiting rooms, and other interior spaces where function triumphs over aesthetics,” the publisher says. “In cool, functional offices, futuristic reception areas, lifeless party rooms, escapist motel rooms, and haunting killing chambers, Cohen surveys a society of surface, contradiction, and social engineering.” The 144-page hardback includes 102 duotone images and sells for $60/£40. In 1987 Aperture published Lynne Cohen’s first monograph, Occupied Territory, an exploration of space as simulated experience — an ersatz reality, idealized and standardized. Now, Aperture is pleased to release in June 2012, a newly expanded and updated reissue of this classic monograph, making Cohen’s pioneering work available to a contemporary audience and situating her appropriately within the lineage of both the New Documents and New Topographics photographic movements. In the nearly twenty years of work contained in the book, Cohen turns her view camera toward classrooms, science laboratories, testing facilities, waiting rooms, and other interior spaces where function triumphs over aesthetics. What decorations the inhabitants might have added to these rooms to make them more inviting — mostly phony attempts at warmth or individualism — only serve to amplify their artifice and uniformity. In cool, functional offices, futuristic reception areas, lifeless party rooms, escapist motel rooms, and haunting killing chambers, Cohen surveys a society of surface, contradiction, and social engineering. In her hands, clouds peel off walls and forest glades invade indoor tennis courts, and the awkward lives of furniture are revealed. Drawing on a background in sculpture, Cohen records the world’s readymade sculptures, waiting to be framed by the photograph. This new edition of Occupied Territory includes a new text by Britt Salvesen, and over fifteen unpublished images drawn from the book’s original time period of the ’70s and ’80s, encouraging a reexamination of Cohen’s deft exploration of Topographic seeing. Lynne Cohen (born in Racine, Wisconsin, 1944) studied painting and sculpture before turning to photography. Her work has been exhibited at the International Center of Photography, New York; Corcoran Gallery of Art, Washington, D.C.; Museum voor Fotografie, Antwerp; Barbican Art Centre, London; and National Gallery of Canada, Ottawa. Cohen is represented by Art 45, Montreal; Stephen Daiter Gallery, Chicago; James Hyman Gallery, London; and Galerie Rodolphe Janssen, Brussels; among others. In 2011, she was awarded the inaugural Scotiabank Photography Award. She lives in Montreal. Britt Salvesen (essay) is department head and curator of the Wallis Annenberg Department of Photography, and the department head and curator of prints and drawings, Los Angeles County Museum of Art.